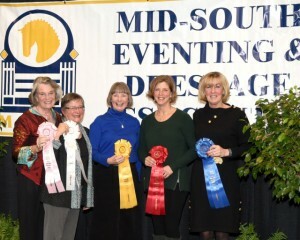 The MidSouth Eventing and Dressage Association (MSEDA) is one of the oldest eventing associations in the United States, tracing its roots back to the 1960s. To this day, the organization remains a great way for dressage riders and eventers in Kentucky and the surrounding area to learn and grow — all the way from the grassroots of the sport to the FEI levels. 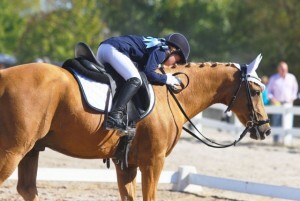 Mary is an eventer herself, having competed through the Intermediate level in the past and coaching ever since. An all-around connoisseur of the sport, she has also been organizing events since the 1980s and earned her USEF Cross Country Designers license in 2007. The shows that MSEDA sanctions vary greatly, ranging from local schooling shows to USEF-recognized dressage and eventing competitions. Additionally, the number of awards and grants they offer to their members is impressive. 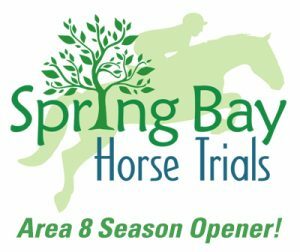 Year-end and high-point awards are offered for both horse trials and combined tests from the starter level all the way up to Advanced. 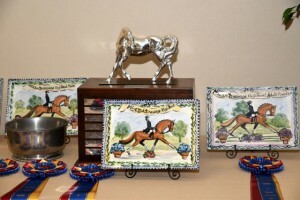 An array of perpetual year-end trophies recognize an assortment of achievements both in and out of the saddle; for organizers, there is even a yearly award for Outstanding Event, which is nominated and voted upon yearly by the general membership. Education is a cornerstone of the organization. In addition to offering a vast assortment of clinics with top-level dressage and event riders, members can apply for grants and scholarships, which can be used towards honing their equestrian knowledge by attending a conference, clinic, competition or getting coaching. MSEDA is the only regional association in the country that has its own officials training and certification program. Licensing as a MSEDA judge or technical delegate is one of the ways that the organization ensures that its sanctioned events meet the same standards. Membership engagement is a big focus for MSEDA at the moment. 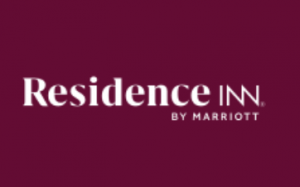 A recent website redesign and an active social media presence have brought new functionality and excitement to the association. The new web page brings the organization’s current events to the forefront, as well as offering additional education and engagement in the form of original blog posts, member spotlights and news. MSEDA members are no strangers to volunteering, as volunteer hours are required in order to be eligible for awards. 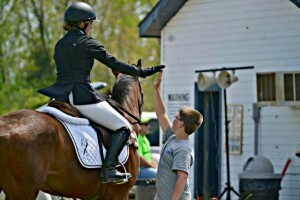 Half of the required number of volunteer hours must be fulfilled at one of the two USEF-recognized events that MSEDA hosts: MSEDA Dressage at the Park or the Hagyard MidSouth Three Day Event and Team Challenge. Additionally, a vast number of MSEDA members can always be found volunteering at the Rolex Kentucky Three-Day Event every April. 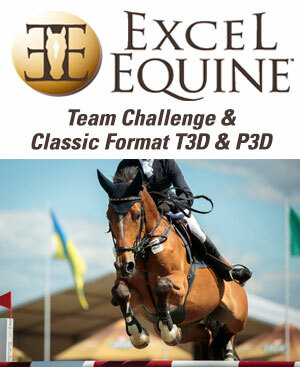 For the second year, MSEDA will be hosting a Party in the Park following the conclusion of dressage at Rolex Kentucky. All proceeds give back to the community by contributing toward the renovation of the Kentucky Horse Park Dressage Complex. 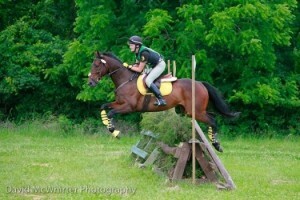 Click Here To Read The Article On EventingNation.com!